We have a large selection of used Hobby caravans plus other makes, motorhomes and camper vans, catering for any budget. Caravan part exchange is welcome if you are looking to trade up or down! 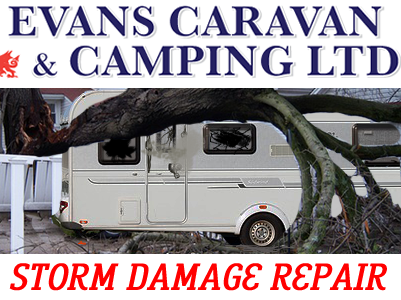 Please contact us today via phone to find out if we have a particular make or model used caravan in stock and we can tell you then and there. 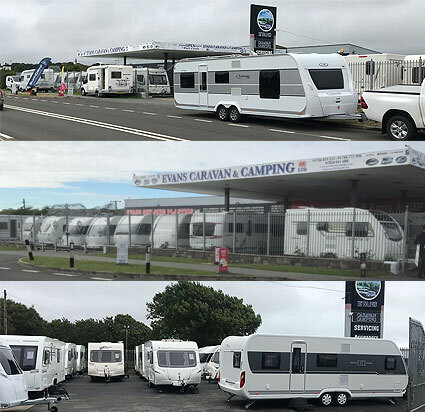 Once you have purchased your new or used caravan we take the time to show you all the features and best practice to ensure you understand your new caravan before you leave our premises. In the unlikely event that later on should any issue develop, our aftercare is second to none and we will go out of way to ensure your issue is dealt with as quicky and efficiently as possibe since we are open 7 days a week. Delivery can be aranged to your home or pitch. Just ask.